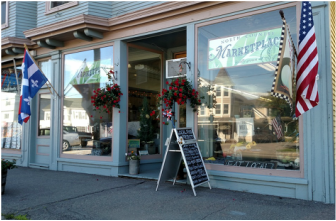 Welcome to the North Country Marketplace! Where local producers come together! ​your local farmers and vendors! Check out our page HERE, and Like us to follow all the current happenings! Click the PRODUCTS button bellow to view all of the great, local, products in our marketplace. The stock is always changing, so come in to the store to get the most up to date list. Are you a farmer or grower or producer, and want to sell your products at the Marketplace? Click below for membership details and benefits of becoming a member!